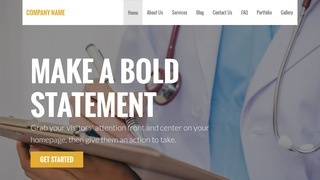 Emphasize your commitment to compassionate, professional health care with these Health and Medical WordPress Themes. 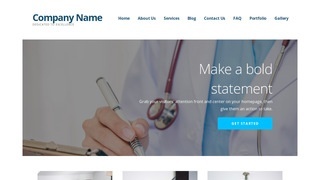 Fully customizable themes and an array of plugin options let you add testimonials from patients, online appointment scheduling and driving directions to your website to enhance convenience for both staff and patients. 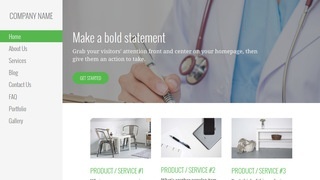 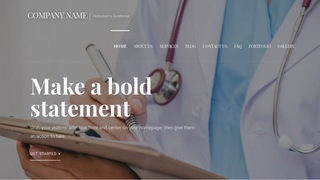  Managed themes look great on both computers and mobile devices for ease of use on the go, and the 99.99 percent uptime guarantee for hosted webpages ensures that your site is available when patients need it. 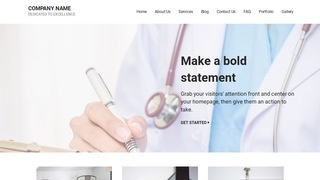 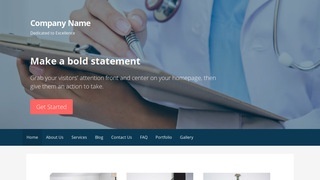 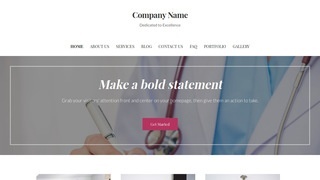 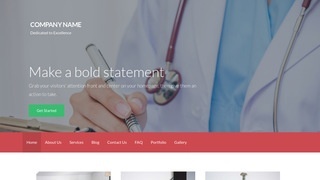 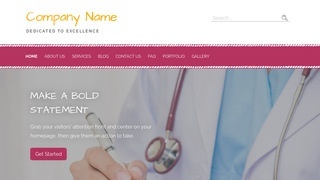 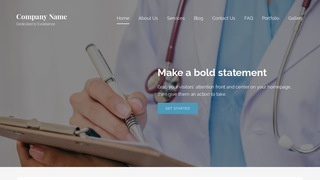 Drag-and-drop site design and editing make it simple to change website details whenever needed, and you can even personalize the colors and fonts on these Health and Medical WordPress Themes to match your facility's branding.